Halcyon Superyacht Security is part of PGI Group. We aim to take the in-house knowledge of the group, in conjunction with our knowledge of the superyacht industry, to provide unique, comprehensive and bespoke integrated security solutions. This allows yachts to assess and manage their security posture fully. Maritime Security covers all areas of physical security. From providing an armed security team as the yacht transits the HRA, to carrying out a Security Assessment of the yacht, with a result of potentially updating the Ship Security Plan through to provision of unarmed security teams. Our bespoke range of Cyber Security services not only protect your critical assets, they will also provide the education you need to keep your operations and data safe and reduce the risk to a manageable level. We can provide a range of intelligence products to suit your needs. We can provide detailed reports about a particular port, along a route or by country or region. Knowing the risks which could be faced allows crew and guests to adapt their activities to minimise the risk faced. Halcyon Superyacht Security can provide a range of crew training packages from STCW Designated Security Duties to GCHQ accredited Cyber Security Courses. The training and education we provide will help the crew to prepare for, deal with and mitigate external security threats. 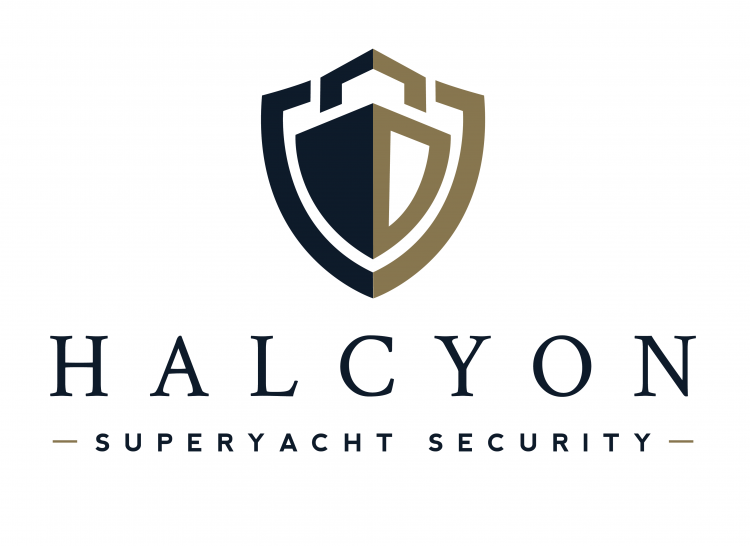 Protection Vessels International has launched Halcyon Security Concierge, a full-service security and concierge service for superyachts. We speak with James Hilton about the realities of the security market.